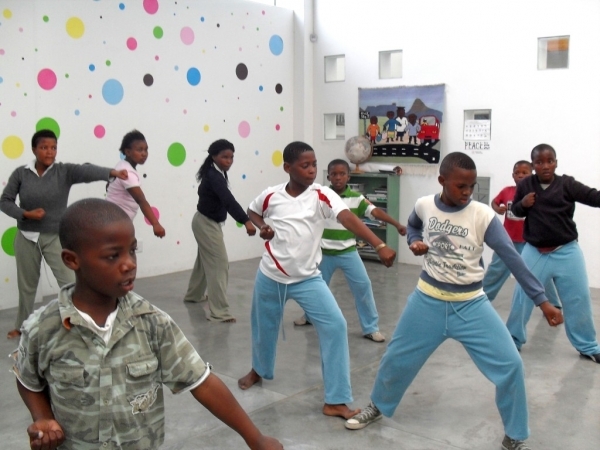 Art Aids Art announces the launch of the new website for eKhaya eKasi Art & Education Center. We are pleased to have this new means of attracting travelers to Khayelitsha for cultural and socially responsible township tours. 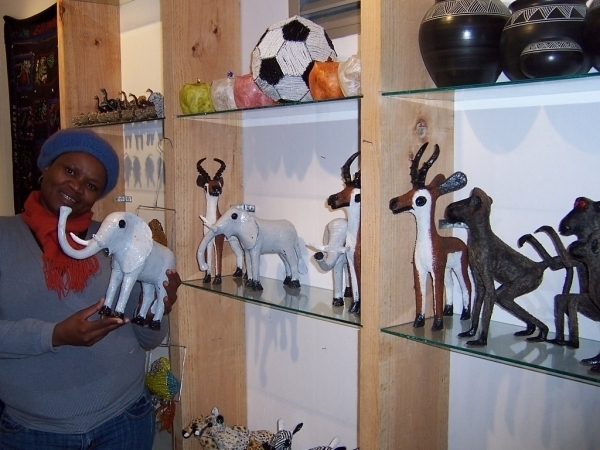 The Art Boutique and JAZZ Tea Shop have been receiving satisfied guests as the World Cup brings international visitors. Our ultimate goal is 100% sustainability for eKhaya eKasi as it supports local residents through education, literacy, arts and health programs. Special thanks to Petar for design assistance and Melissa for her tireless and persistent development efforts!